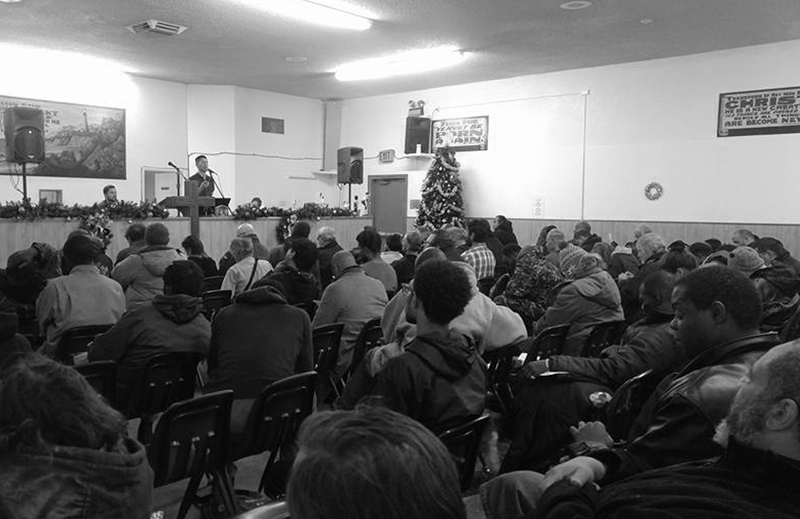 Every 4th Monday, we have the opportunity to provide a Gospel Service for the Homeless at Union Gospel Mission Sacramento. Please join us for worship, fellowship, and ministry to men and women. Afterward, UGM then feeds the attendance a hot meal provided by donations. 8:30pm-8:45pm Informal minstry to the attendees as they wait to be fed.